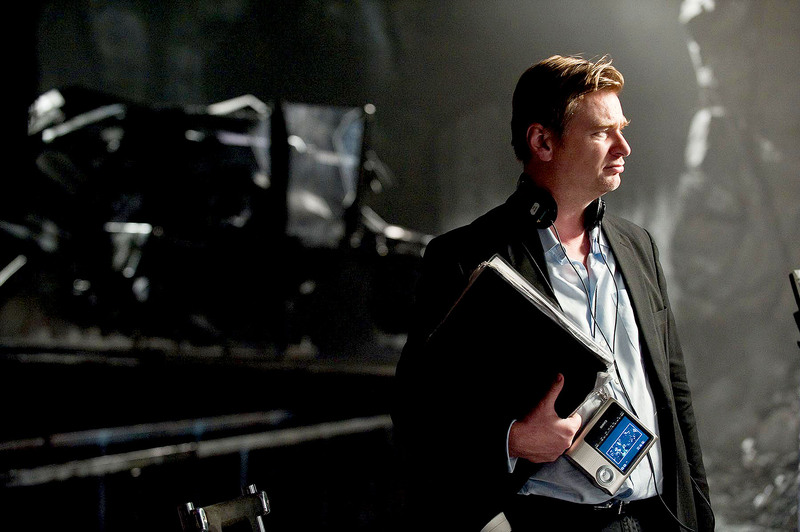 A message of hope pervades Nolan‘s third in this Batman trilogy. From a cave-like prison of darkness to freedom in the light. 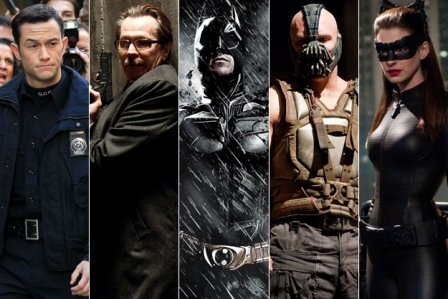 The Bale… The Bat… The JGL… The Cat… Fast vehicles and witty chopped phrasing. This one didn’t leave me with a 2 hour migraine like the last one. It’s like Nolan found a way to use a little humor to break up the tension a bit. I’ll admit that even in the small town theater that I saw this in, I was overly aware of the recent shooting in Aurora. I eyed the doorways and crowd members, and scenes with gunfire became brutal, constant reminders of the tragedy. The violence is inescapable. Fear plays a persistent enemy in film and life, nagging and threatening our joy. Author John Knowles calls fear “the opposite face of uncontrollable joy.” I love that phrase, seeing joy as the conqueror of fear. Since I have often found such joy in the medium of film, I found the mingling two awkward and disconcerting. I had to let go the nagging protective voice in my head that might have wept or fled the theater. 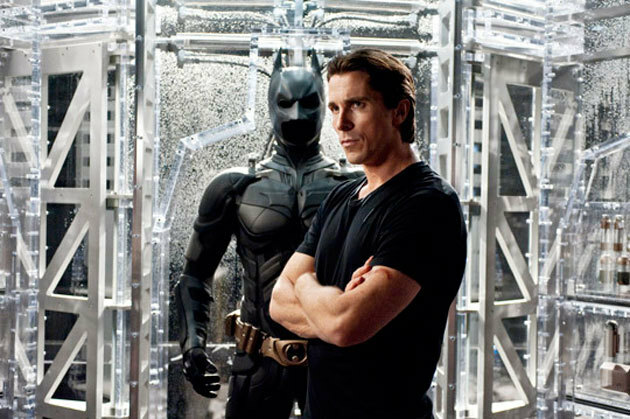 Without knowing of the events that would surround his movie, Nolan inlaid an escape route from fear within the film. He gave Batman an innate hatred of killing. Hathaway’s throwback to the Adam West version of Catwoman enjoyed teasing Batman for his distaste for weaponry. 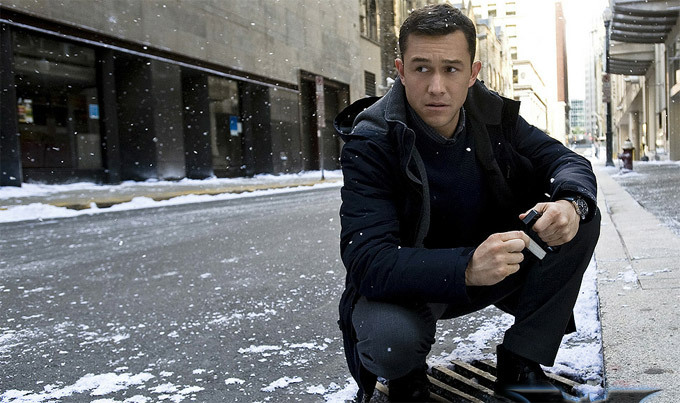 Nolan instilled a love of justice and a selfless care for human life in his two heroes: the masked Bale and unmasked Joseph Gordon Levitt. Both seemed to understand that a hero must sacrifice himself to save others and must never lose faith. Real enemies care only for their own interests and sacrifice all to achieve them. Such a great review, Stephanie. I completely agree with your review and I’m so glad I went to the movie…even after the shootings in Colorado. Thanks for sharing. I watched this film and enjoyed it, but have been putting off reviewing it on my blog because there’s just so much about it, I don’t know where to start. You did a great job, though. Stephanie, you are so amazing. 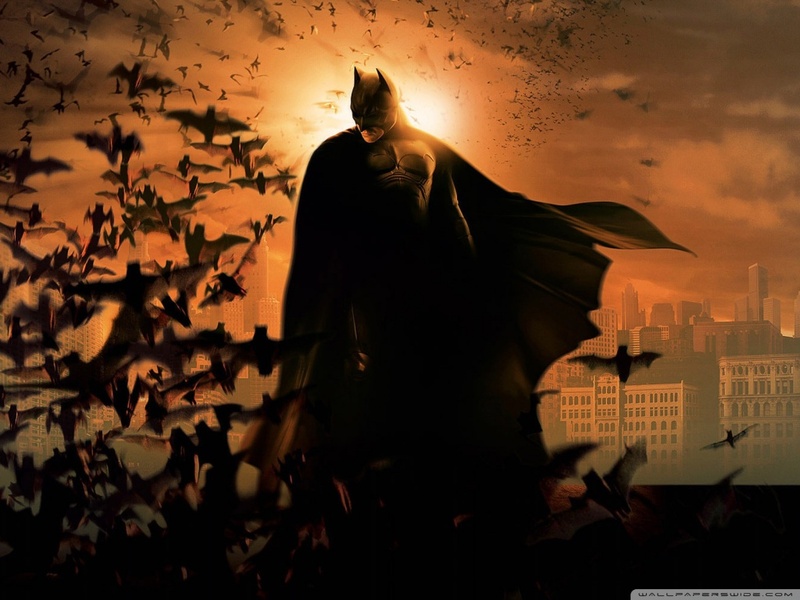 I loved your take on the third Batman. It gave me some place to put my muses and shuffle them into meaning. You have my admiration. love Dad. My sweet, loving Father. Your words mean the world. I love you. Thanks. I wasn’t a huge fan of the last one, either – I think the undercurrent of hope in Rises was a big reason why I liked it so much more. Nice review, Stephanie.